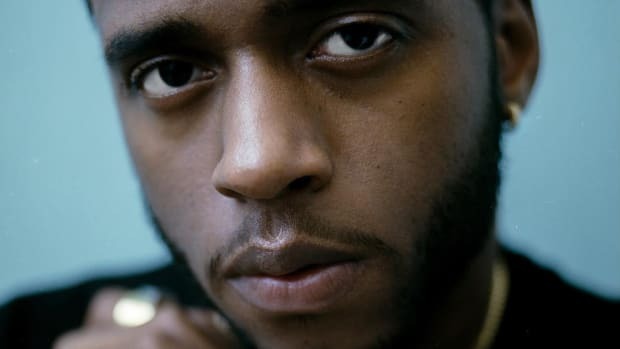 It took 6LACK eight years to start making real money off his music, but after a breakout campaign in 2017, the Atlanta-based native of Baltimore has decided to take a short break, postponing his upcoming European Tour to be a father to his eight-month-old daughter, Syx. 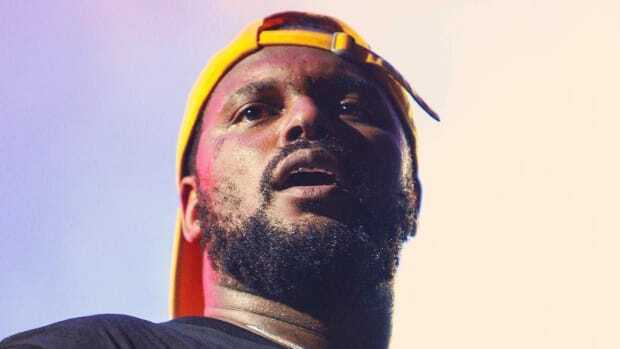 In a heartfelt open letter posted to his Twitter on Wednesday afternoon, the singer-songwriter and rapper revealed that, while he&apos;s been able to record "damn near 100 songs" for his next full-length album, that has meant missing out on fatherhood. 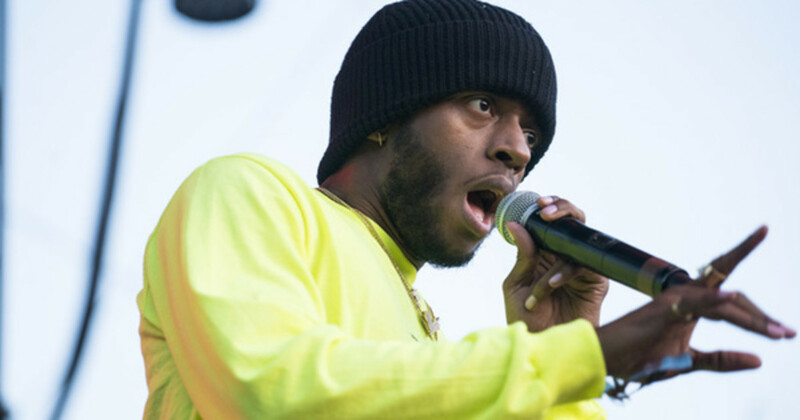 "I have about 2 months of pieced together memories of us together," 6LACK wrote. "Between that and wanting to tap back into the music, I&apos;ve been feeling the need to make some tough decisions. [One] of which is postponing my upcoming European tour." 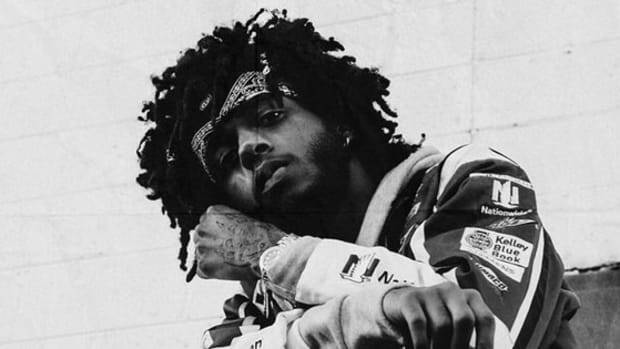 6LACK is one of a growing number of new fathers in the hip-hop and R&B community who has openly discussed changing up his routine after becoming a parent. 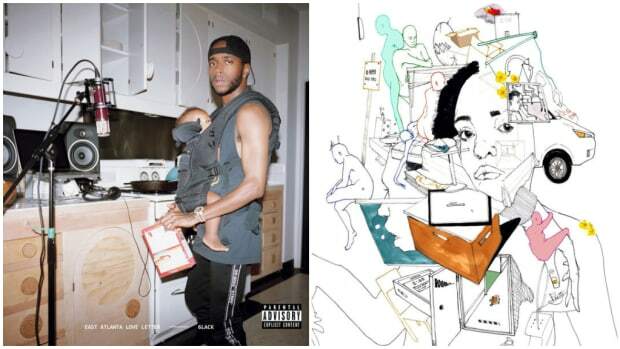 In just the past year, Chance The Rapper, Childish Gambino, J. Cole, and Wale have all brought much-needed perspective on becoming a parent to hip-hop, while Dave East has been open about employing a filter to his music following the birth of his daughter. 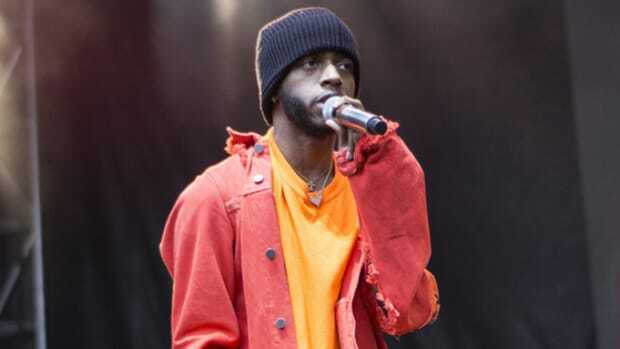 6LACK ends his letter by thanking his fans and promising that new music is "on the way," but really, his fans should be thanking him for what will surely be more mature and grown material to come. 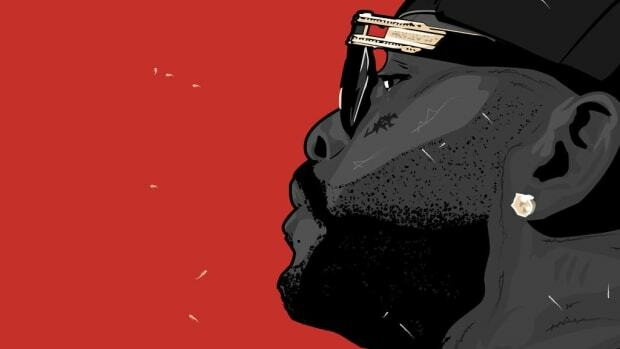 The TDE emcee was able to turn his personal demons into his musical muse. 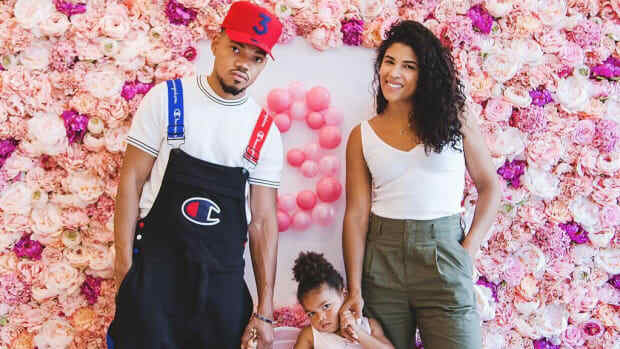 Chance the Rapper: "I Didn't Know Love Until I Had My Daughter"
Most rappers are scared to make music about being a father but Chance opens up about how a new baby has changed his life and music. The same collective that introduced us to Raury has a new R&B star in the making. 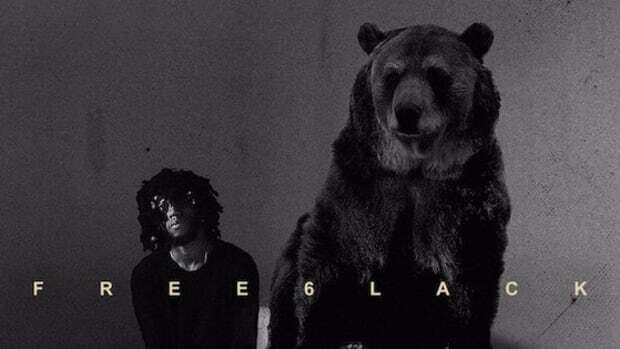 'FREE 6LACK' is the introduction to a new artist who is here to stay.